As 2012 looms with its promise of radical cultural and spiritual change, humankind is increasingly seeking strategies to survive and thrive. 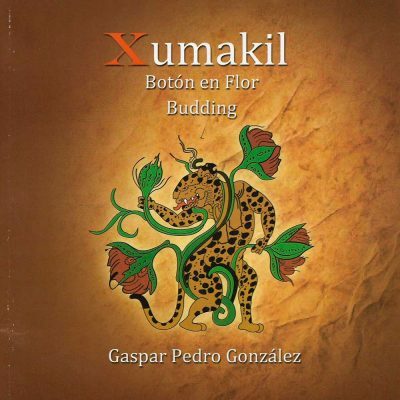 In 13 B’aktun, Gaspar Pedro González turns to the traditional Mayan belief system to navigate this uncertain future. 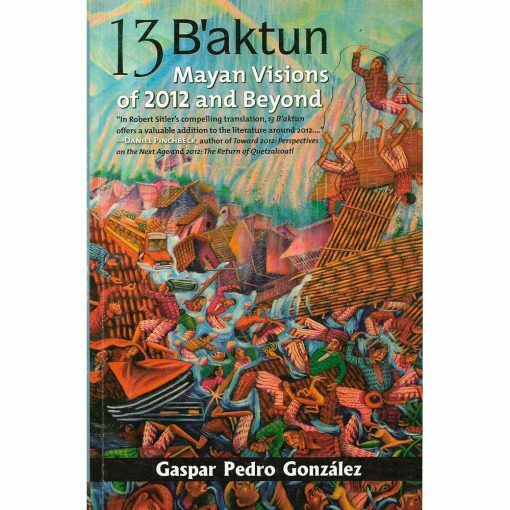 The term 13 B’aktun refers to the thirteenth cycle of 144,000 days in the Mayan Long Count Calendar. Many scholars believe that this cycle is set to end on December 21, 2012. 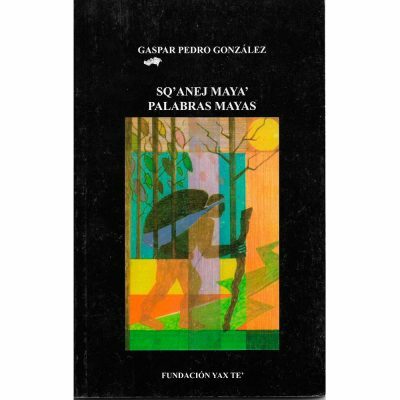 Framed as a fictional dialogue between a contemporary Mayan father and son, the book explores such questions as “Will life continue on Earth?” and “Will there be another creation at the end of this era?” The father imparts the knowledge of his ancestors and shares his direct mystical experiences that bring alive traditional beliefs about creation and the divine purpose of humanity, the Earth, and the universe. Through the father’s poetic words, the author helps us to critically reflect on our existence, the state of the modern world, and human destiny. In addition to ancient Mayan wisdom, 13 B’aktun incorporates the insights of modern philosophers, scientists, and religious texts concerning consciousness, human behavior, and predictions for the future. What unifies all of these sources is the message that despite our existing world dilemmas, there is still time to change our ways. 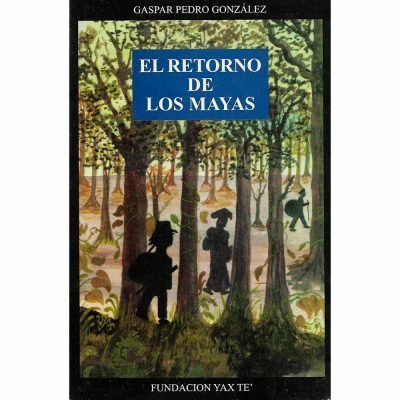 The only book on 2012 by a Mayan author, 13 B’aktun draws on the storytelling experiences of the author’s childhood and his academic research as an adult. Countering the widespread hype and misinformation surrounding 2012, González blends past and present thought into a persuasive plan for moving into the new era.